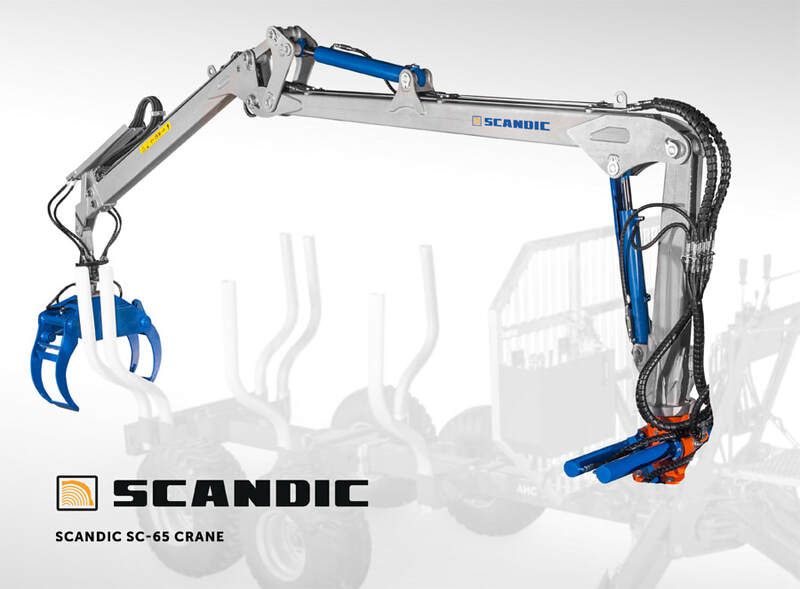 SCANDIC SC-41 is a lightweight crane and is suitable for small trailers like our ST-6. 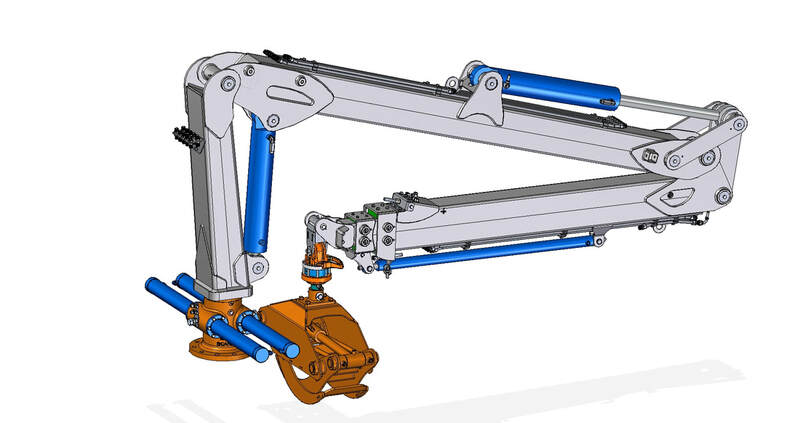 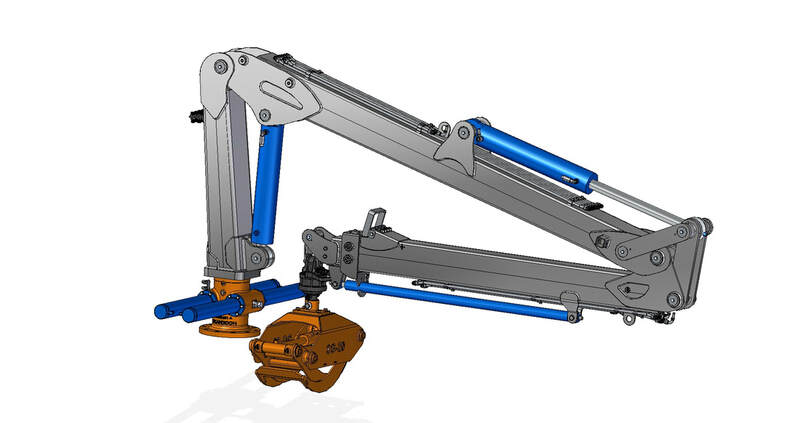 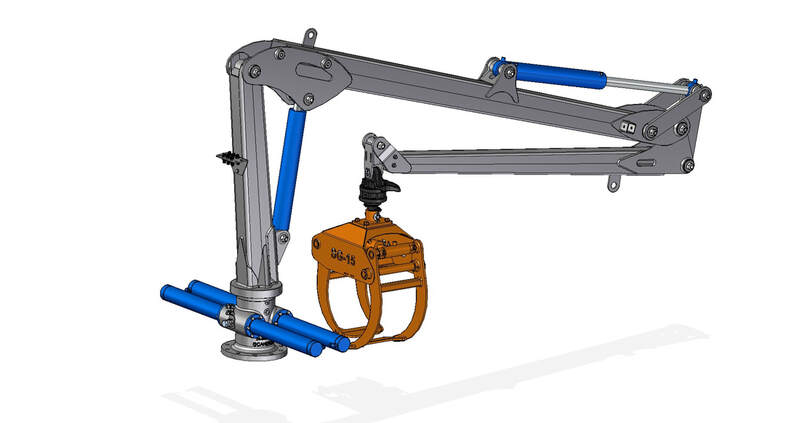 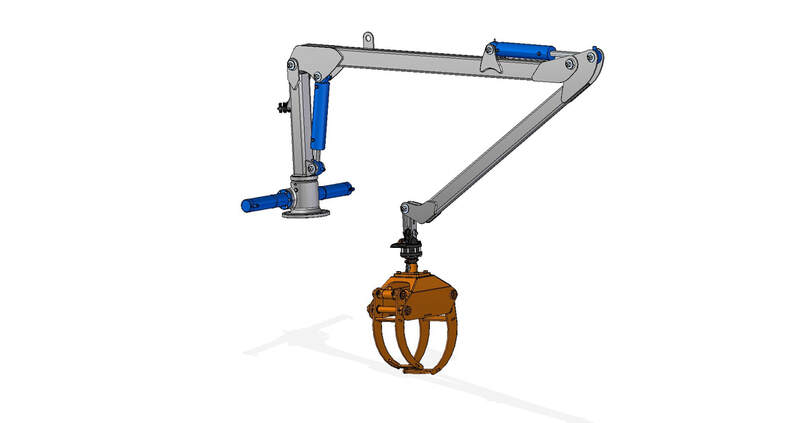 It can also be mounted on A-support legs and attached directly to the tractor using the 3-point linkage. 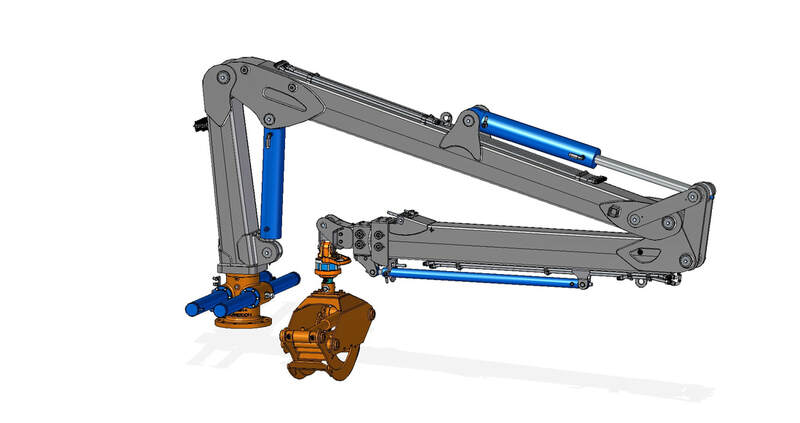 The crane can be equipped with Hydrocontrol TR-5/7 X-Y control valve. 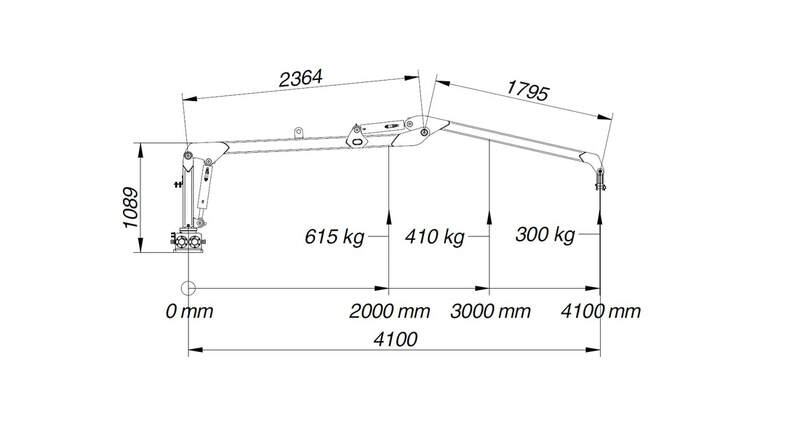 It reaches as far as 4,1 m and can lift off a 300 kg load from that distance.